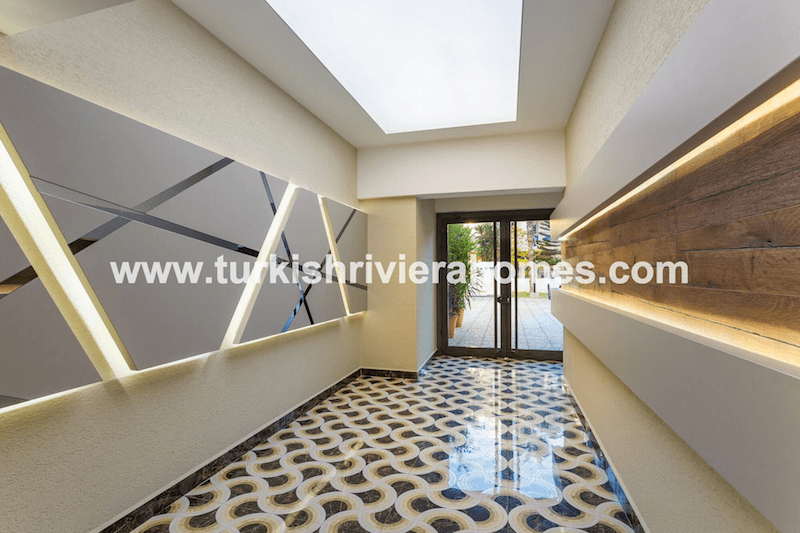 This is an excellent property and one that represents the high end market of Antalya. These 5-star properties are located just meters from the beach and feature a first class interior design and layout. So if you are seeking properties that are of the highest quality, then this is an option for you. 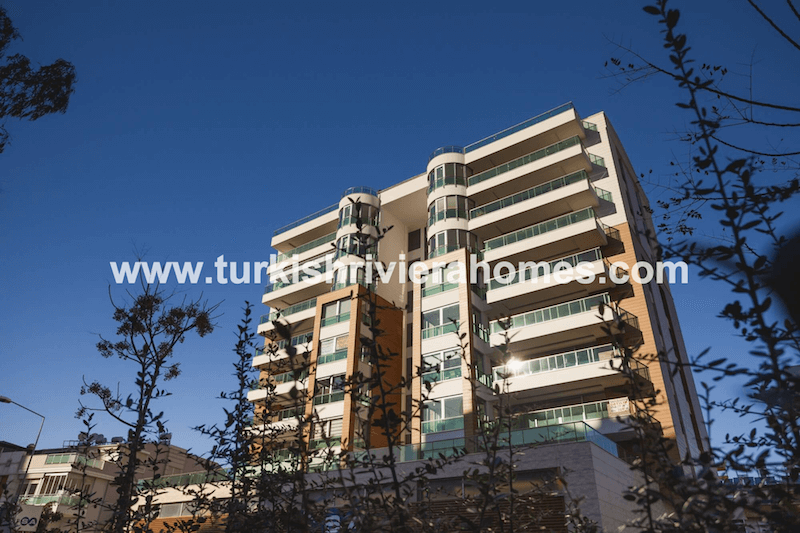 This is an amazing opportunity for you to buy a property in Lara Antalya that is one of the best that you will find in this region of Antalya today. 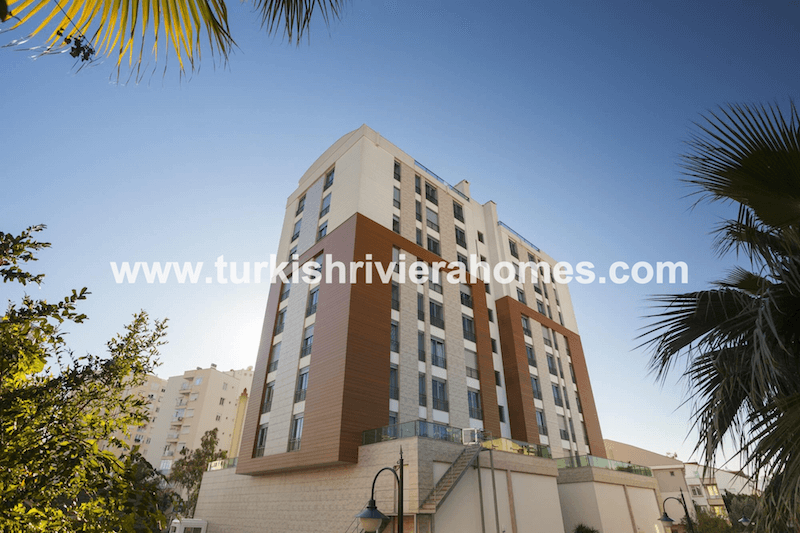 The residence has a modern design that has many luxury touches throughout and guarantees a 5-star living in Antalya. We currently have two types of properties available for sale inside this project, and those are a 3 bedroom apartment and a 6 bedroom apartment. The 3 bedroom apartment has 200 m² of interior living space and offers 3 bedrooms, 3 bathrooms, a huge living room, and separate kitchen and dining area. The 6 bedroom apartments has 400 m² of interior living space and has 6 bedrooms, 4 bathrooms, a living room, and separate kitchen and dining area. 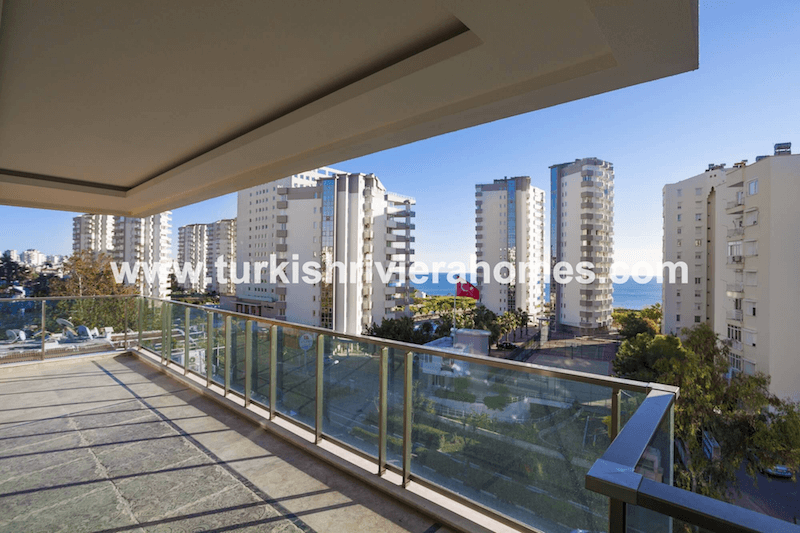 All apartments have large balconies where you can view out towards the sea area. This luxury project has been developed with a range of facilities including an outdoor swimming pool, fitness center, sauna, landscaped garden, indoor and outdoor car park, security, and a prime location. 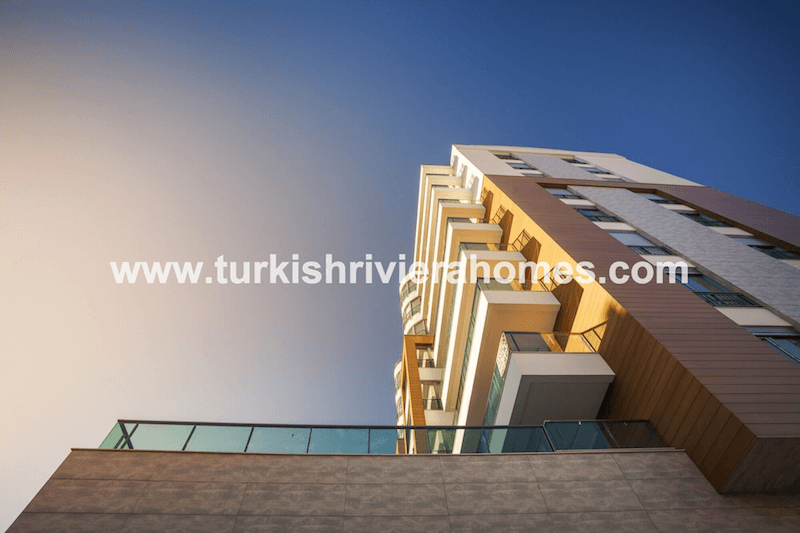 These apartments in Antalya are located in Lara which is a prime position in Antalya for living and enjoying the local shops and surroundings which are world class. 250 meters away is the closest beach and sea which you can walk to in just a couple of minutes or less, so you can enjoy the beach everyday and the local shops and restaurants that are also just a few minutes away. You will find the airport just 15 minutes driving from your home, and markets, hotels, banks, bars, hospitals, supermarkets, and shops are a walk away from your residence.